Funky Zydeco dance beats from the swamps of Louisiana, planted firmly in the marshes of Humboldt. 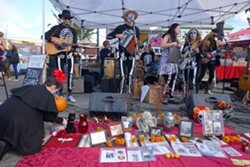 Come out to celebrate Halloween and Dia de los Muertos with great music, friends, and an ofrenda. Thank you to Flora Organica for sponsoring this weekend's performance. 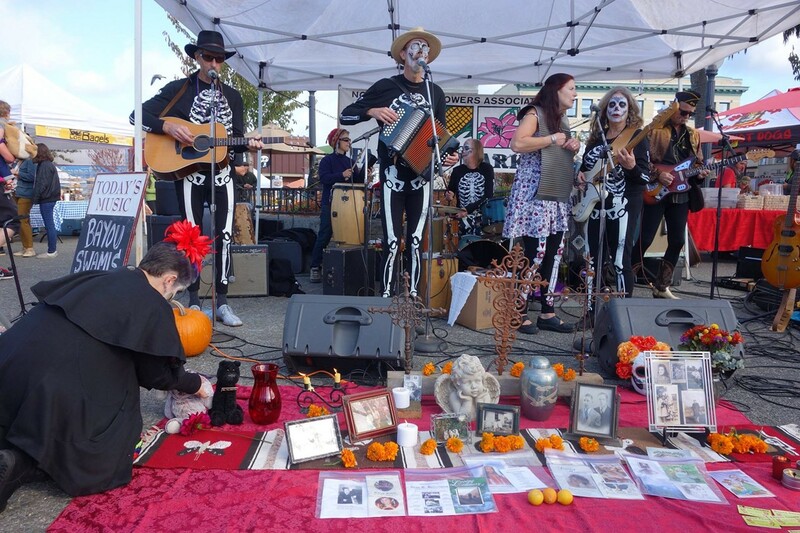 Market opens at 9am with live music starting at 10:30.